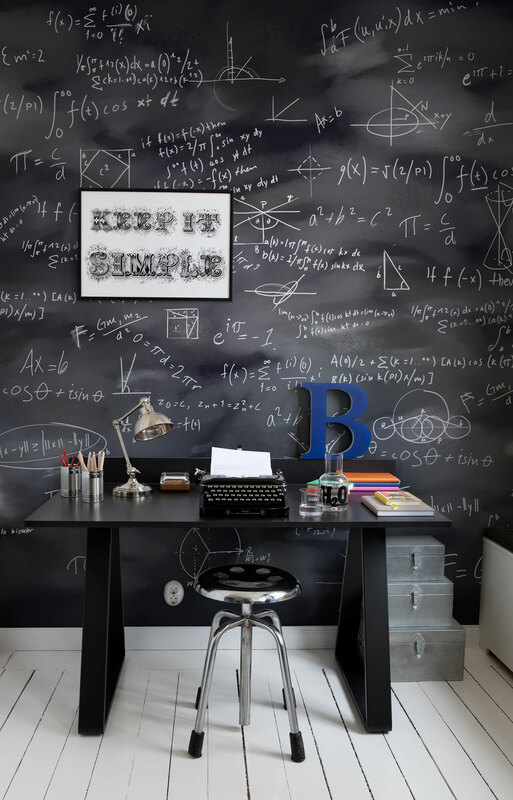 32 Chalkboard Decor Ideas - Your No.1 source of Architecture and Interior design news!
. Published on February 20, 2015 . 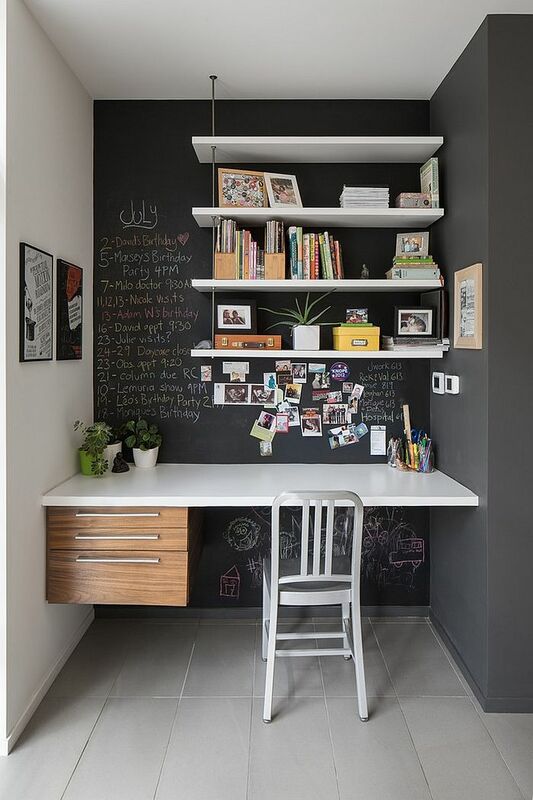 Chalkboards are not only for the classrooms. 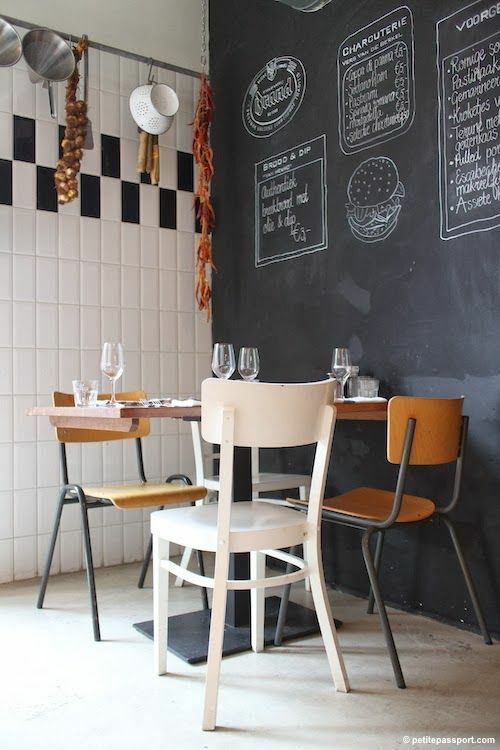 They can be used as a decor detail in a restaurant, cafe, home etc. And most important thing is that they are easy to make and fun to use. 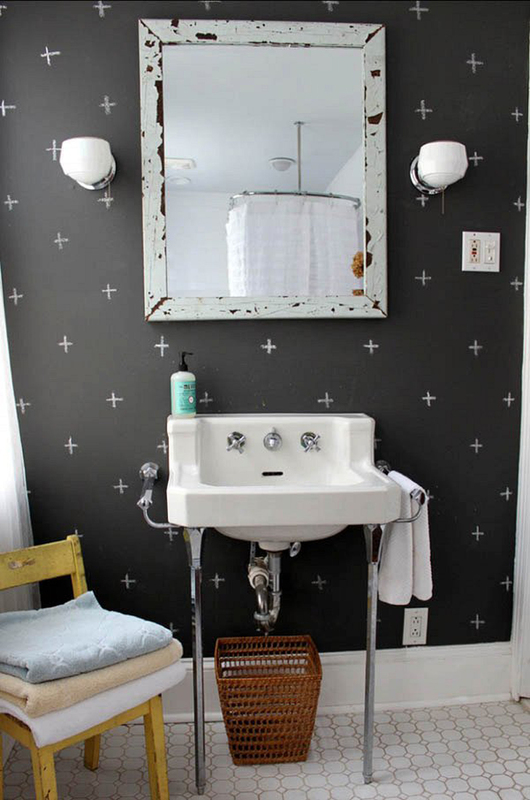 All you need is a special chalkboard paint. 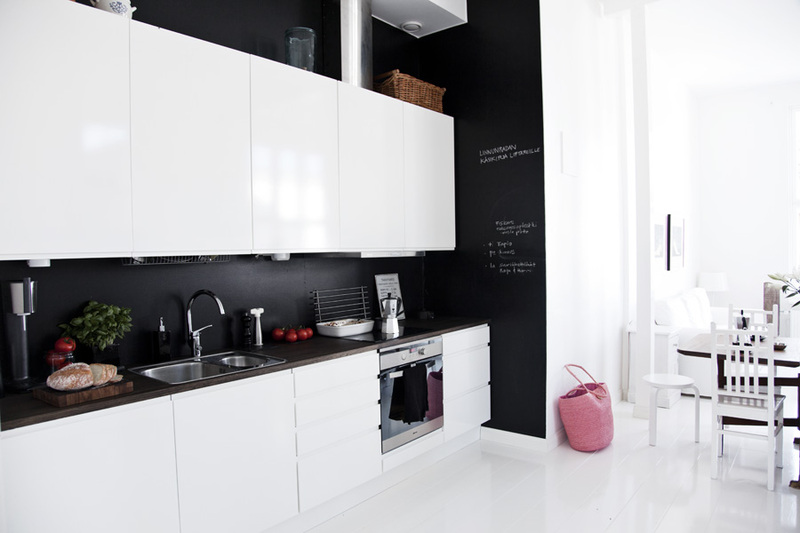 There are different colors so it does not necessarily have to be a black wall. 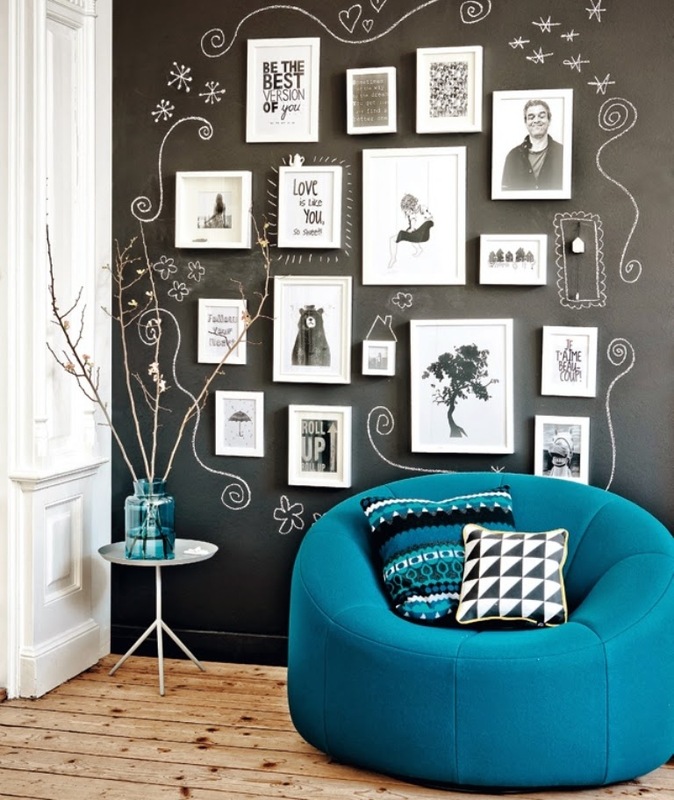 Apply the paint on your chosen place and start making ideas! 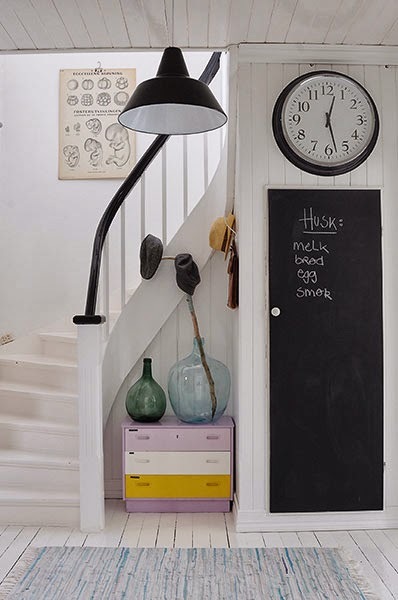 Check out these ideas of decorating your place with chalkboard and let us know what you think below in the comments. Thanks!